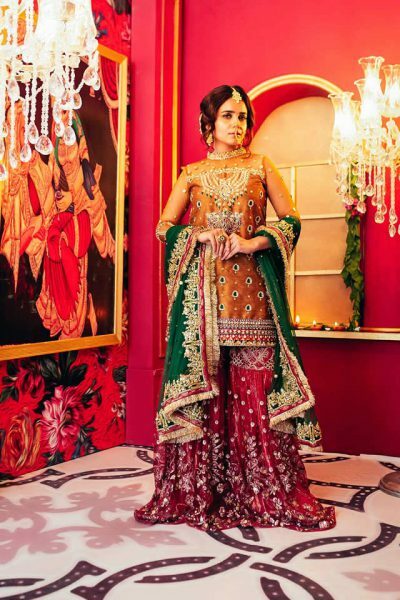 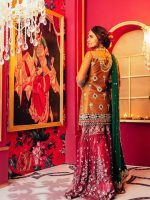 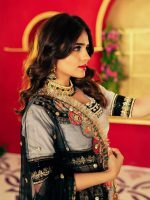 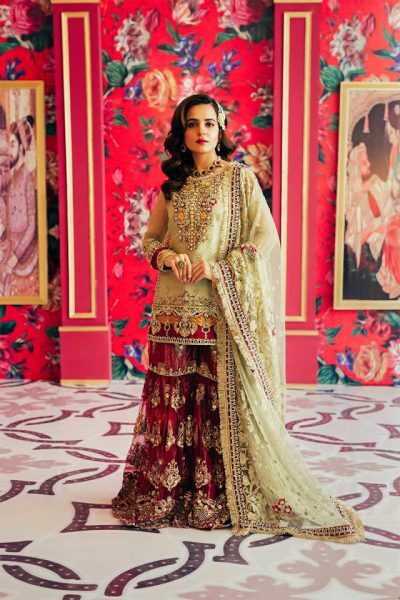 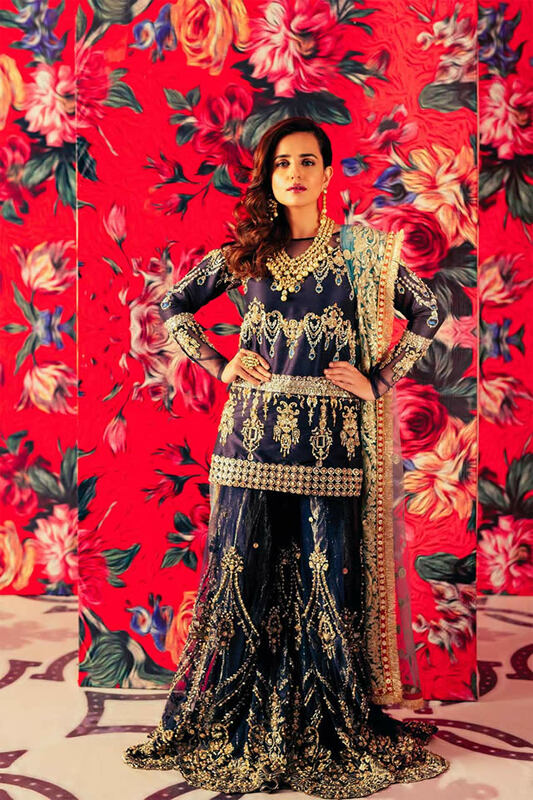 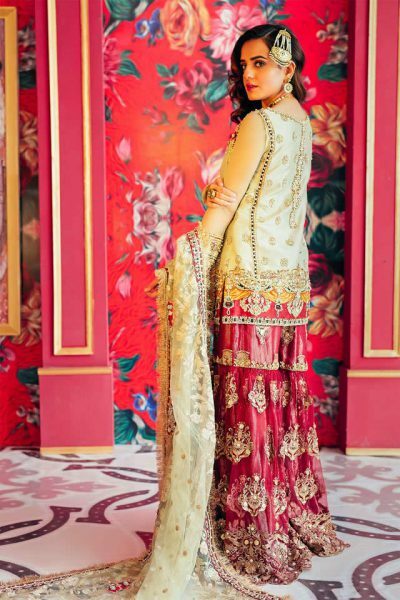 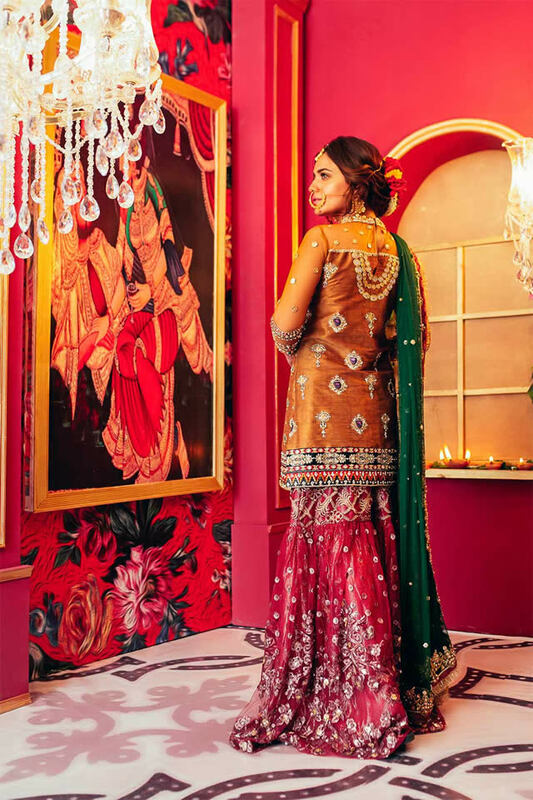 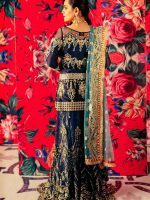 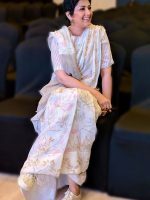 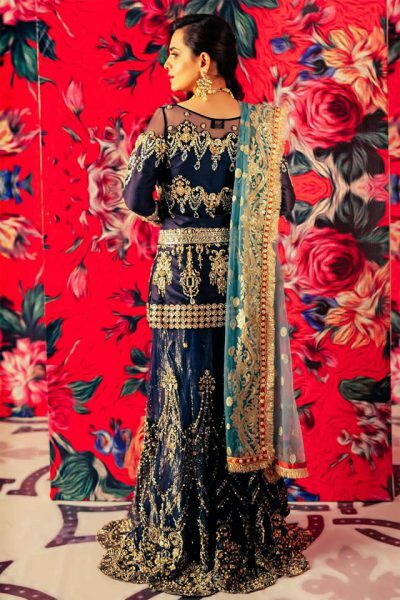 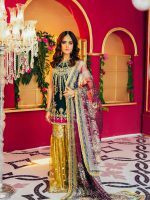 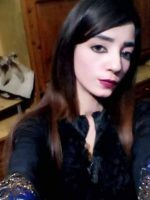 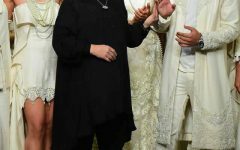 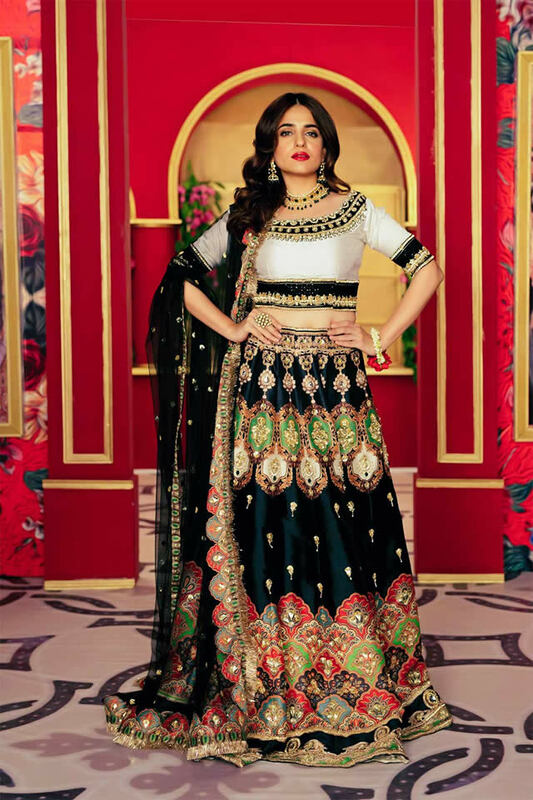 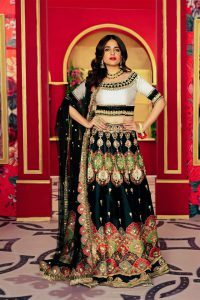 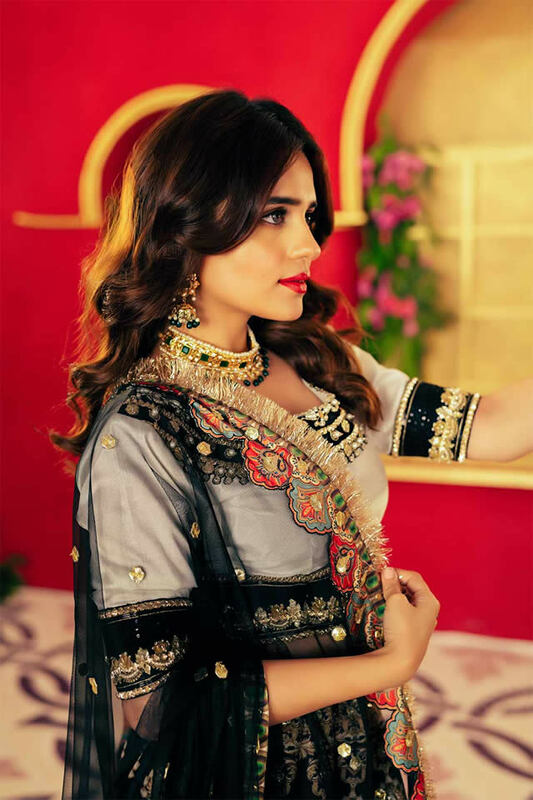 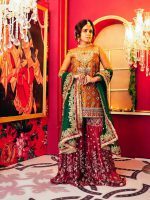 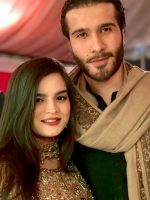 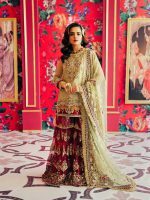 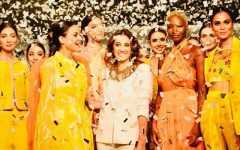 Famous Pakistani female fashion designer Saira Rizwan recently launched her Gul Mehndi collection 2018-19 for ladies. 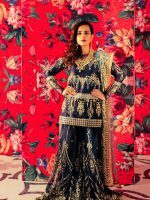 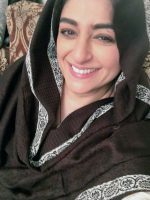 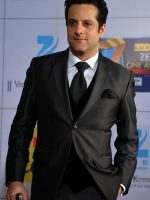 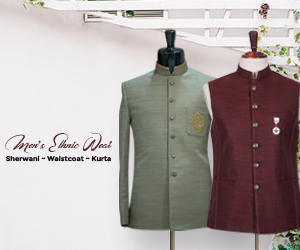 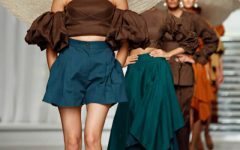 Designer Saira Rizwan consider fashion to be both as an art and a craft. 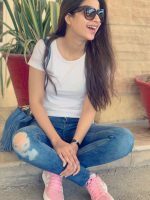 She strongly believe that there is no such thing as failure either it’s success or a learning experience.